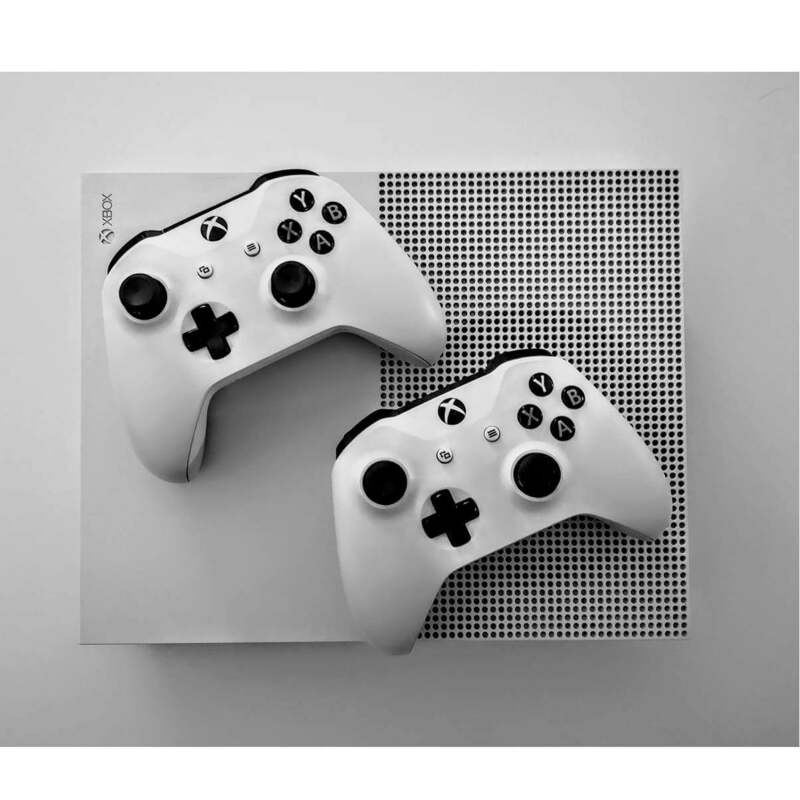 Xbox One is all about playing your favorite games with your friends. Yes, you can still have fun alone, but it’s much more fun when you have company. And since your friends can’t come over every day, playing online is a great way to stay connected and have fun. But what if you can’t connect? Well, in that case, you’re on your own. Of course not! In case you have problems connecting to the Xbox One multiplayer, we’ve prepared a few solutions that might help you to get back online. The very first solution that basically anyone would recommend is simply restarting your console. In case of a faulty connection, restarting the Xbox might be just what you need to solve the connection issues. Unplug the power cable from the back of the router, and wait for five minutes. After five minutes, plug the modem in, and wait for it to get back to its normal state. Try to connect to the multiplayer again. 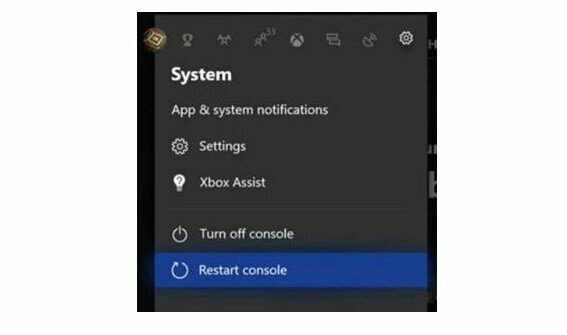 If you’re still unable to connect to the internet with your Xbox One, move on to another solution listed below. Unplug the network cable from the back of your Xbox One console. Check the cable’s connector and the Xbox One console socket to make sure that they are clean and debris-free. Now, unplug the network cable from your router. Check the cable’s connector and the socket of the router to make sure that they’re clean and debris-free. Verify that all power cables are firmly seated in the modem, gateway, or router and that all networking devices are powered on. Try to connect to the internet again. If your console is connected to the router, try connecting it directly to your modem. That way, you’ll be able to re-establish the internet connection, in case there’s something wrong with your router. If the multiplayer on your Xbox One works while you’re connected to the modem, you’ll need to replace your router, or investigate for possible issues. Being subscribed to the Xbox Live Gold is absolutely mandatory for the multiplayer on Xbox One. So, if none of the solutions listed above worked, make sure you’re still subscribed to the Live Gold. This especially applies if you’ve recently signed up for the Free trial, as your trial might has just expired. There’s also a chance that Xbox Live services are currently under maintenance or offline. In that case, there’s really nothing you can do. As a matter of fact, the only thing you can do is wait for Microsoft to get the services fixed. You can check the Xbox Live services status anytime on this link. If you’re reading this article because your child isn’t able to connect to the internet, you need to check if he/she is eligible for going online at all. Due to age restrictions, kids under a certain age are not able to connect to the internet. Same goes for account restrictions. You can learn more about managing your kid’s account and safety on Xbox One here. You may run into problems if you have an account that was previously made online. In this case, it is likely that your privacy and online settings aren’t properly set up and you need to make some changes before you continue. For this problem, you can check out our guide and follow the steps listed there in order to solve your issue. That’s about that. We certainly hope this article helped you to get back online, and play your favorite Xbox One games with your friends. If you have any comments, questions, or suggestions, just let us know in the comments below.